If you want to succeed and grow your business, your sales revenue and your brand, you must build awareness. 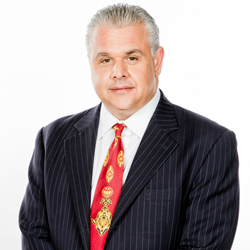 How far will you go for Sales Success? 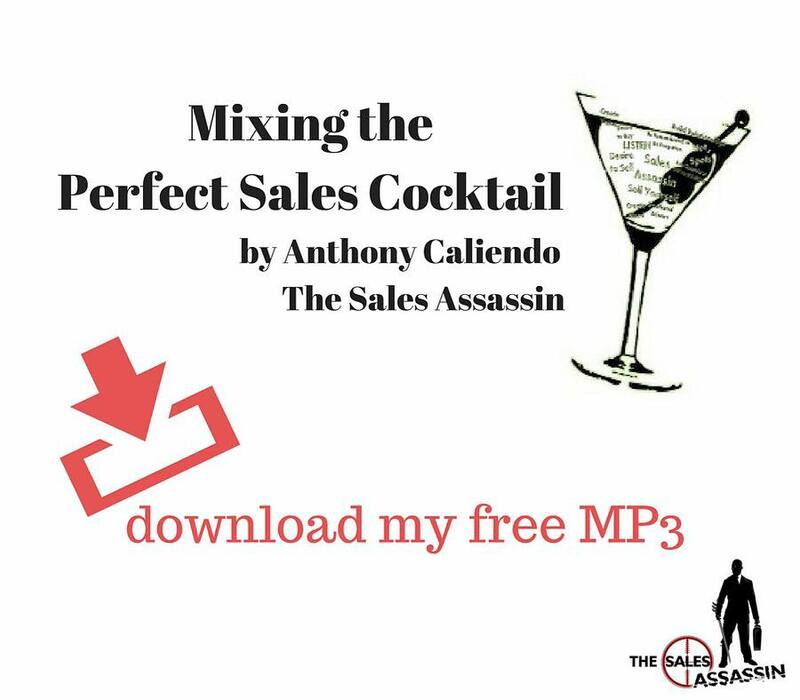 As The Sales Assassin I’m known for my outrageous pursuit of the 3 keys to sales success: Passion, Dedication, and Courage, what I call the PDC for sales success. 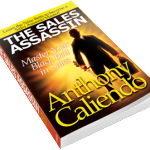 Sales success demands outrageous behaviors: I don’t let my prospects forget meeting me, they remember meeting The Sales Assassin. 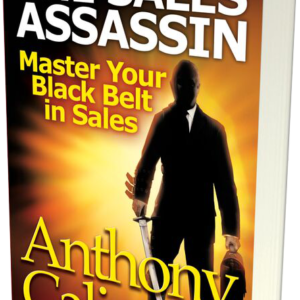 Becoming a Sales Assassin Master is a journey of self-discovery of your capabilities and to your ability to find outrageous opportunities, using outrageous differentiated thoughts and ideas. 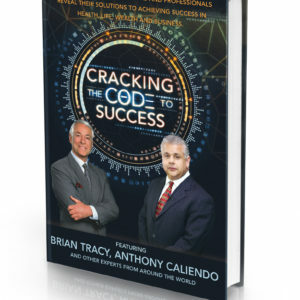 The sales function must be prepared to lead organizational success with a relentless, outrageous approach to attacking the market place and providing the most differentiated approach to clients possible. The Sales Assassin Methodology will move your organization from the “hoopla chaos” of the past to a rhythmic precision for the future. I am and will always be an outrageous sales professional.